The EXO emergency shelter. Delivering shelter units to Syria with funds from their successful IndieGoGo campaign. You may have seen the Lexicon of Sustainability images. Ames High School environmental science teacher saw them and curated a pop-up art show with his students for the local community in Ames, Iowa. Students realized how important it was to feature images of local farms–and with Lexicon co-creator Douglas Gayeton, began to map their local food system and hack the Lexicon of Sustainability to localize the project. The Ames High School project led to a student trip to Washington, DC to present their work to the U.S. Department of Agriculture–students were invited to participate in a Farm Bill meeting. When students complete Project Localize, they are no longer just passive recipients of information. They become artists, historians, activists and journalists. Read more background here and listen to a story by Harvest Public Media. Thanks to Nathanael Johnson for surfacing it in his column in Grist. 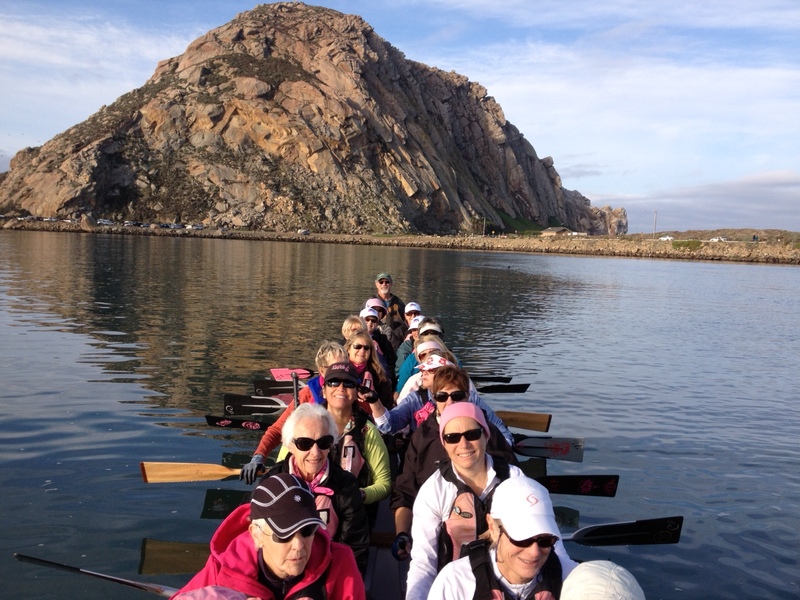 This is a photo I took of my mother, Jeanne, heading with great determination on her 87th birthday to climb onboard the Central Coast SurviveOars dragon boat and head out onto her favorite Morro Bay, paddling hard and gliding far. That’s Jeanne, second back on the left, hatless and crowned with her snow white hair. Most of her paddling companions are cancer survivors. 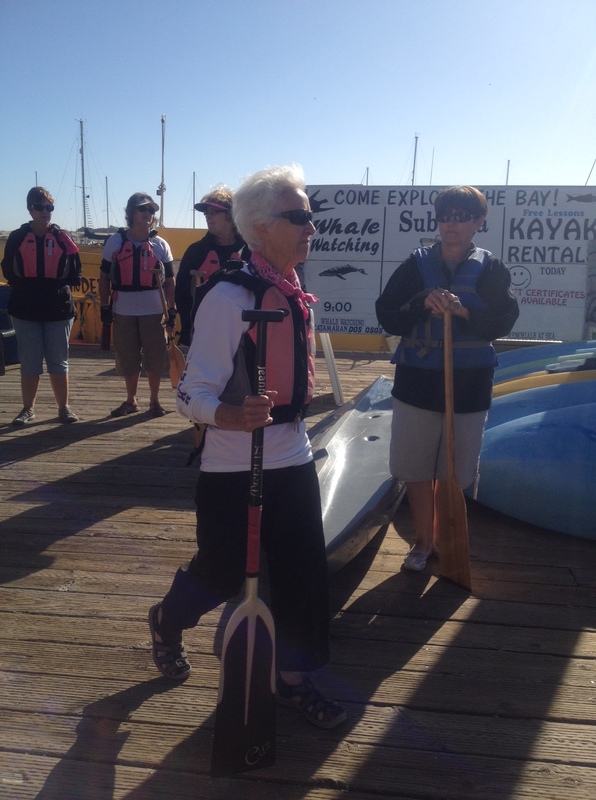 Jeanne found her way to the SurviveOars team when a physical therapist helping her with severe lymphedema after breast surgery told her paddling might help. Paddling with her new-found friends rapidly became her greatest joy (and joys she had many). 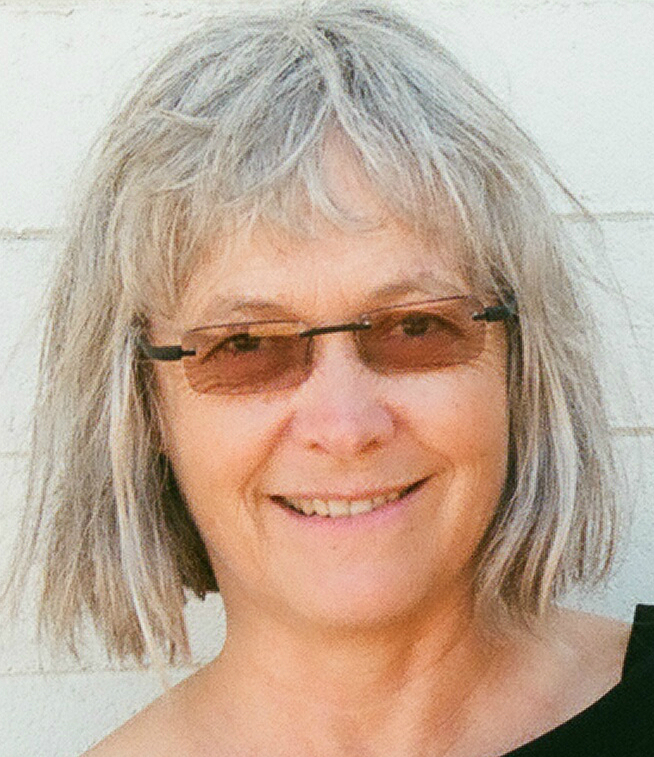 National dragon boat races gave Jeanne a new outlet for her competitive spirit. She raced with her team in San Francisco, Tempe, San Diego and Long Beach, competing fiercely in becoming her own best self, and winning more than a few gold medals with her team. 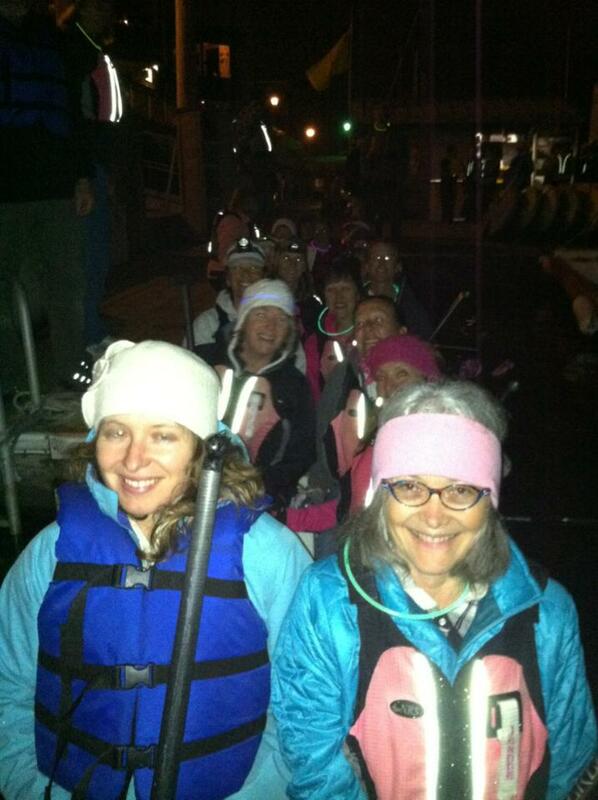 On a full-moonlight paddle the night of her death, her beloved team celebrated her life well lived, telling stories through laughter and tears, in the two boats sitting still in the middle of the bay. My daughter Zohara and I were given the seats of honor for this spontaneous gesture of love. As I renew my dedication to supporting self-directed and aspiring self-directed learners here on this blog, I want to take a moment to acknowledge my first and best role model for self-directed learning. Mentor Extraordinaire. I was privileged to serve as a witness and caregiver through her most courageous “paddle out ahead,” forever learning. I subscribe to the Tiny House Blog where I spotted this video. 16-year-old Austin Hay of Santa Rosa, California gets my personal Tiny House builder award for his project. He’s been working on his tiny house for two years and still has a way to go. He plans on taking it off to college as his living space in two more years. My favorite section begins at 6:07. I’ve been collecting the trash I produce with this. If it’s recycleable, I recycle it, but otherwise it goes in here…this is a year and a couple months of trash. So far I only have one and a half garbage cans full. This is the insulation foam (shows a canister), this is the Tyvek housewrap that I couldn’t use. If I can’t use it, it goes in here. Obviously not much. The smaller, the less trash you make. People who do big construction work for big houses, they get dumpsters full and haul them off. This one you don’t even need a dumpster. I love the walk-through of the house-in-process that follows the trash sequence, beginning at 6:59. He shares the space he’s creating, bringing it alive with his narrative and gestures. It’s very peaceful and quiet. I have my own sense of domain in here. It’s a big accomplishment for me. (Get this young man the Master Builder Maker and the Minimal Waste Maker Badges, quick). Everything is interesting. We can build anything. I wrote here about Tinkering School Summer Camp in August, 2010. More than a few people who read it said to me “I’d like to go to Tinkering Camp year round.” And now they (or at least their kids) can….Tinkering School founder Gever Tulley has teamed up with A Curious Summer director Bryan Welch to launch Brightworks – with the ambitious and full-of-promise tagline “an extraordinary school” – in San Francisco. The San Francisco school joins a growing network of satellite Tinkering Schools in Austin, Chicago and soon to be, Buffalo–see the Buffalo Tinkering FB page here. Brightworks is the first year round school in the Tinkering network. Anticipated to launch in September, 2011, they have designed the K-12 curriculum around a series of arcs, lasting from 2 weeks to 2 months. 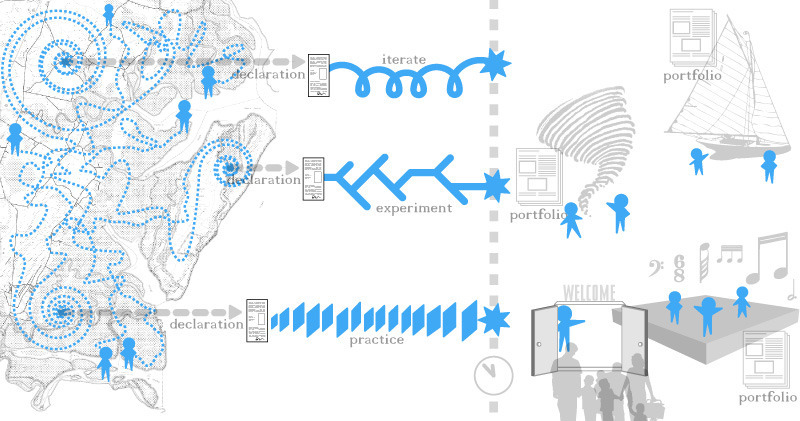 The founders have written a very clear declaration that this model is rooted in a designerly approach to learning, what Bryan Welch calls curatorial learning on A Curious Summer’s website. Brightworks does away with tests, grades and homework, instead supporting each student as they create a rich and detailed portfolio of their work. Tinkering School is a place where children are given abstract open-ended building projects and problems. Trained to use the tools required for success, they have the freedom to fail and the time to persevere. A failure-positive atmosphere allows children to play in the face of adversity. The use of real tools to tackle real problems creates a unique atmosphere of trust and responsibility. Children work at their own pace with the adults tilting projects and timelines toward completion. Expect to be reading more about Brightworks and the evolving Tinkering School Summer Camp network. I’ll be making it an ongoing focus. I like how SidGabriel thinks. He imagines using Tai Chi to control computers. Even more I like how he moves. And I appreciate deeply that this lovely piece of AR code he wrote rides on the arms and legs and backs of dancers who inspired him. Ten minutes of Tai Chi flow…everyday would have an effect. In a second video on Sid’s Posterous blog, he explains the optical flow algorithm he used to an ARDevCamp attendee who tells Sid that it would be a wonderful way for kids to interact with computers. And if you’re in the San Francisco Bay Area, Sid and friends host ARDevMob – an Augmented Reality Meetup group. I was not blessed with happy feet. I loved to run when I was in elementary school. I loved the individual challenge of the dash and loved the team spirit of the relay. But running (and even walking) hurt my tender feet. I put up with wearing embarrassingly ugly orthopedic shoes in elementary school, orthotics in high school including a steel arch support, and by my early 20s, I’d learned to deal with chronic pain. Nikes changed my life. I bought my first pair at a shopping mall in Florida – I fell in love with the bright yellow, stand-out-in-a-crowd shoes with the electric blue swoosh stripe. I could walk, run and dance without pain for the first time in my life. I wore them everywhere. I still wear them everywhere. My daughter, two decades later, got the first Nike running shoes with the sensor that connected with her iPod and gave her feedback on her running. So I’m not surprised to see Nike engaged Wieden+Kennedy to gamify running by turning London into a game board. The two-week competition called the GRID is in full play right now – there’s a window into the action on the GRID website. Stamen Design in San Francisco is providing awesome visualizations using data flowing in from the runners via London phone booths. They’re providing the genius behind the video above and this one on the YouTube NikeGrid channel showing day runners slaying night time vampires…. Fast Company gives some great backstory and the Wieden + Kennedy blog goes into core objectives and game design. As of this writing, the Grid site reports 2997 players and 337 teams.